Not only does this May mark the 30th Anniversary since the creation of Marvel's symbiotes, but it also marks another special, albeit bittersweet occasion. Ten years ago the first superhero MMORPG, City of Heroes, went live with an innovative character creation system and a bold direction. It rivaled its closest (and, surprisingly, younger) competition, World of Warcraft, and paved the way for both Champions Online and DC Universe Online, both of which still survive to this day. The game's player community boomed with each new update as the worlds of Paragon City, the Rogue Isles (featured in City of Villains), and Praetoria (an in-between dimension in City of Heroes: Going Rogue) evolved and expanded. It even introduced the very first in-game player-created content system, Mission Architect, to the world of MMO games, which allowed players to create their very own missions and story arcs with premade or custom enemy and ally factions to publish and play with their friends and community. Unfortunately, the golden age of City of Heroes came to an abrupt and sad end in 2012 when the game's publisher, NCsoft, shut down its servers permanently with little to no explanation as to why. Millions of players—myself included, a veteran since at least 2005—were suddenly displaced from their favorite superhero MMO. Many attempted to fill the void with its aforementioned descendants, but nothing can truly replace Paragon City and its heroes and villains. 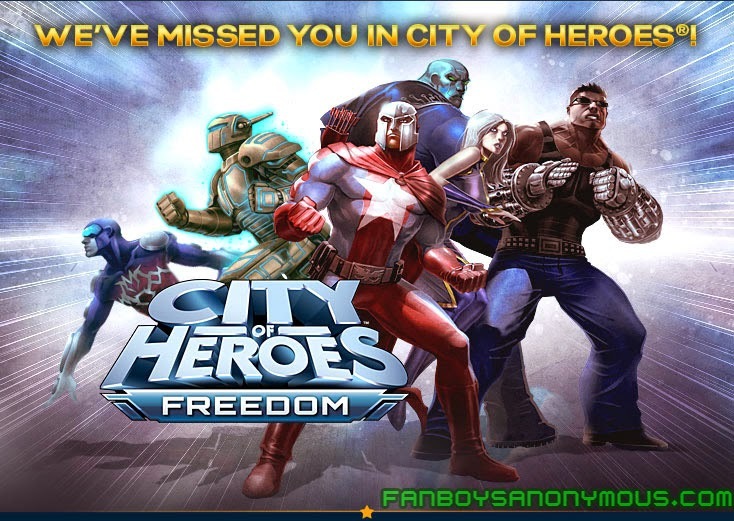 The City of Heroes player community, however, remained steadfast and took refuge on social websites such as the popular Titan Network. The game's legacy lives on in its community and in two equally special efforts to relive the golden days. Missing Worlds Media's City of Titans and Plan Z Studios' Heroes and Villains are two player-run video game development projects currently in the preproduction stages of creating City of Heroes' spiritual successors. Once a joint operation under the Plan Z banner, a group of displaced players with little to no experience in developing video games banded together shortly after City of Heroes' demise with a dream of recreating our lost world. Plan Z suffered from a schism of ideas early on, creating the splinter team, Missing Worlds Media, and both have progressed with their projects since. Last year, Missing Worlds Media was the first of the two studios to both organize a Kickstarter campaign for its project and successfully complete the campaign by accruing a whopping 211% of its initial goal of $320k. The outstanding amount of funds was then used to buy the necessary tools to put some serious elbow grease into the game they promised their backers—even receiving a generous upgrade to an Unreal Engine 4 license from Epic Games itself. Missing Worlds Media reports that it will complete its preproduction phase soon and has revealed a few screenshots and videos of its work with Unreal 4. On the other side of the map, Plan Z has silently carried on with the production of Heroes and Villains, although it has yet to employ crowd funding as its sister studio has. 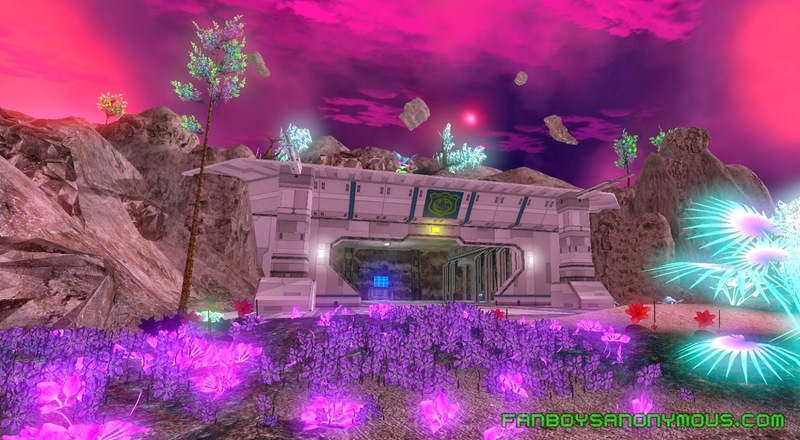 Nevertheless, it proceeds to astound by regularly updating its community following with development progress on the game's integral systems and even wowed us with rendered screenshots of the character creator screen, zone concept art, and several in-game renderings of the Hanging Gardens of the Antiverse—which bear a striking and fond resemblance to the Shadow Shard of City of Heroes—in celebration of the belated game's tenth anniversary. Although both projects are at different stages of production, City of Heroes will surely have two amazing, spectacular, astonishing spiritual successors not too far down the road, from which the glory days can once again be revisited in a new and exciting light. Missing Worlds Media and Plan Z aren't planning to fill City of Heroes' big shoes; they only boast two games that will take their inspiration far beyond what City of Heroes could have been and farther than what any other superhero MMO will ever reach. Were you one of the many displaced heroes, villains, or rogues from the City of Heroes shutdown? Have you been following and supporting City of Titans and Heroes and Villains? How will you celebrate this bittersweet tenth anniversary? Share your memories and experiences in the comments section below.